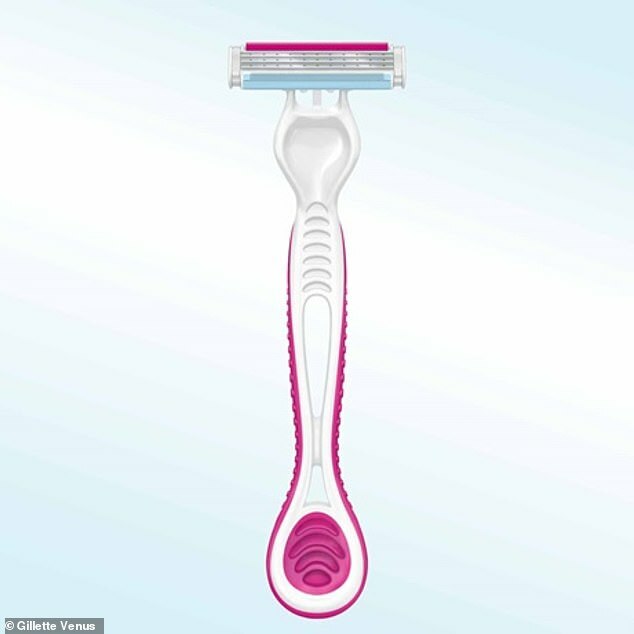 Another said: 'I love the fact that people who need 'Venus' leg and armpit shavers (marketed solely to women) pay three times as much for Gillette razors so they can finally have positive ad campaigns'. Another user on Twitter said she was willing to overlook the face that the female range included a markup because she supports the campaign so much. And Steve mocked Gillette for fighting gender stereotypes which selling a pink razor called Venus. 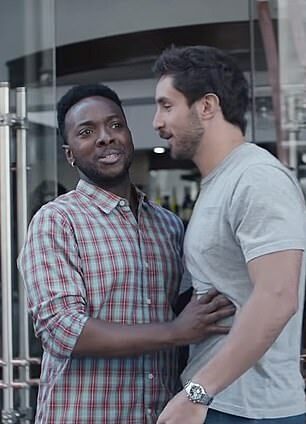 Earlier in the day hundreds of male customers threatened to boycott the brand over its: 'We Believe: The Best Men Can Be' advert encouraged men to call out everyday sexism - only for many to condemn the behaviour shown as caricatures and false. 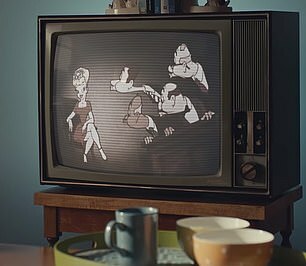 It shows a man talking over a woman in a boardroom, boys fighting and grown men ignoring them saying 'boys will be boys'. It later features men wolf whistling at women without being countered by their peers. 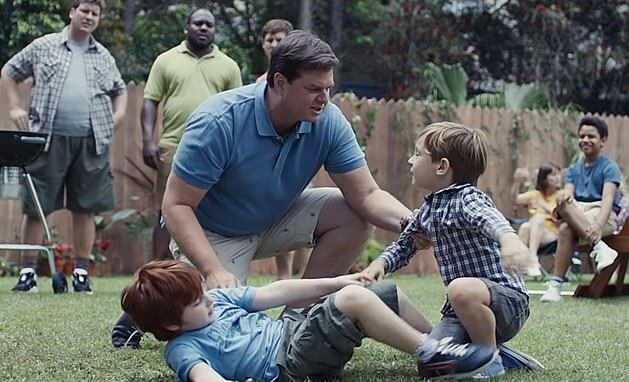 Then at the end of the advert it shows good examples of behaviour, with men being corrected for their actions. 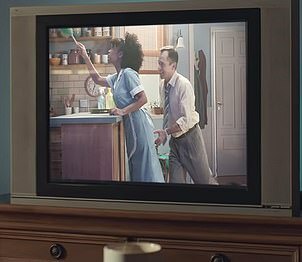 In just one day 197,000 'disliked' the advert on YouTube. The twitter hashtags #boycottgillette and #getwokegobroke - a term aimed at companies who try to be too politically correct and then suffer financially - spread online. Another user wrote: 'This is absolutely shambolic stuff. 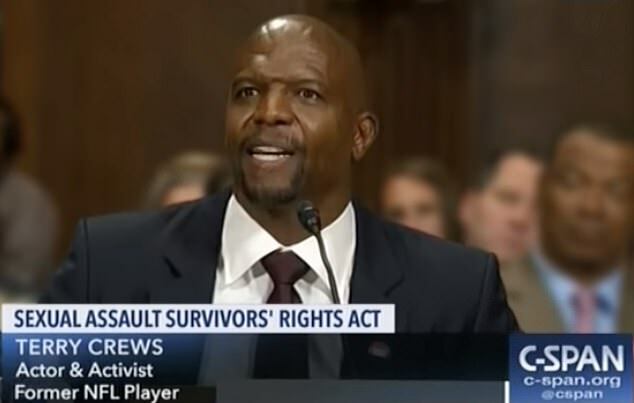 A cheap and disingenuous attempt to win favour with today's PC culture. 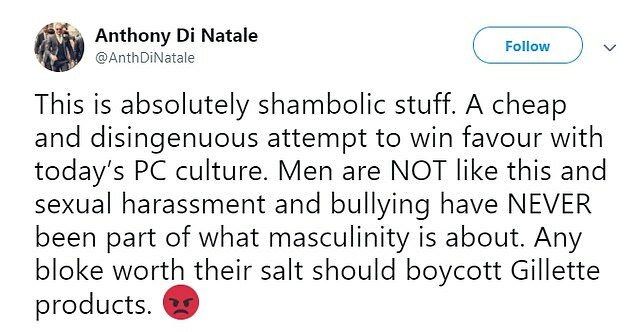 'Men are NOT like this and sexual harassment and bullying have NEVER been part of what masculinity is about. Any bloke worth their salt should. And one added: 'Congratulations Gillette. 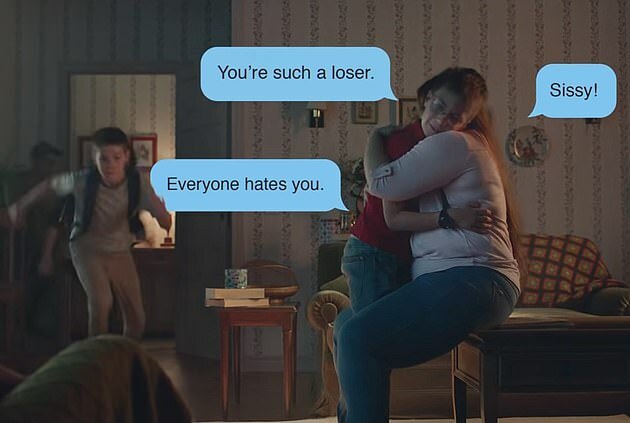 You just alienated about half of your customers with this stupid ad. Hope you like losing money because that's what is going to happen. 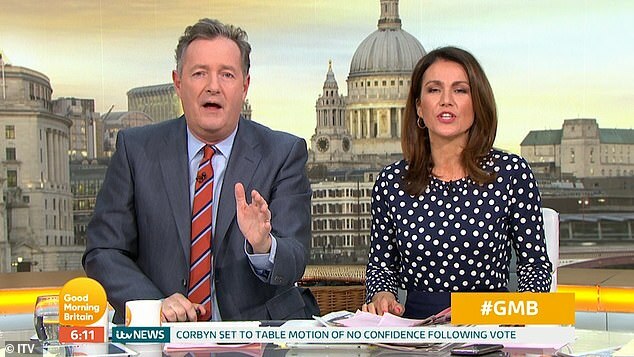 Earlier today Good Morning Britain host Piers Morgan was livid the P&G brand known for its 'the best a man can get' slogan was advising men how to behave, saying 'most men are good guys'. A spokeswoman for P&G said: 'Gillette first introduced its tagline 'The Best A Man Can Get' 30 years ago. 'Today, we're saying that the ideals that this statement inspire still hold true – but there's more we can do as a brand, and as a community of men, to live up to this ideal. 'As a brand that has been part of manhood for over a century we have a responsibility to influence culture and use our voice to champion positive male behaviours. Women in the UK have also been angered by the advert. 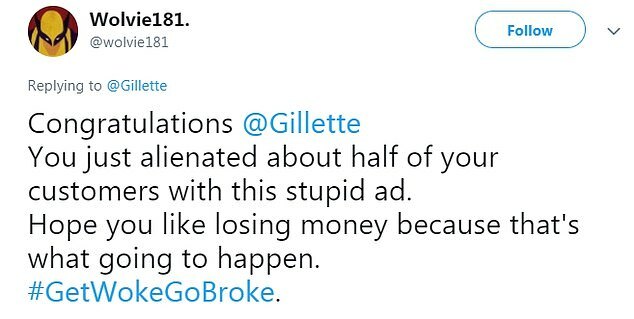 Clare Dalliday‏ said online: ‘Shame on you @Gillette. One step too far. 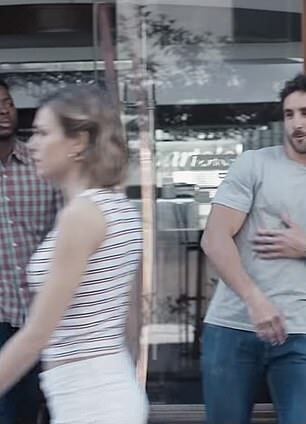 'The man stopping his friend from going after woman in street. Why? Looked at her, liked her, wanted to ask her out. However some were more positive and supported the message. One man said: ‘I love the #Gillette advert.